Rt 27 S to L Plum Creek Road to L Yelton Hill Rd. 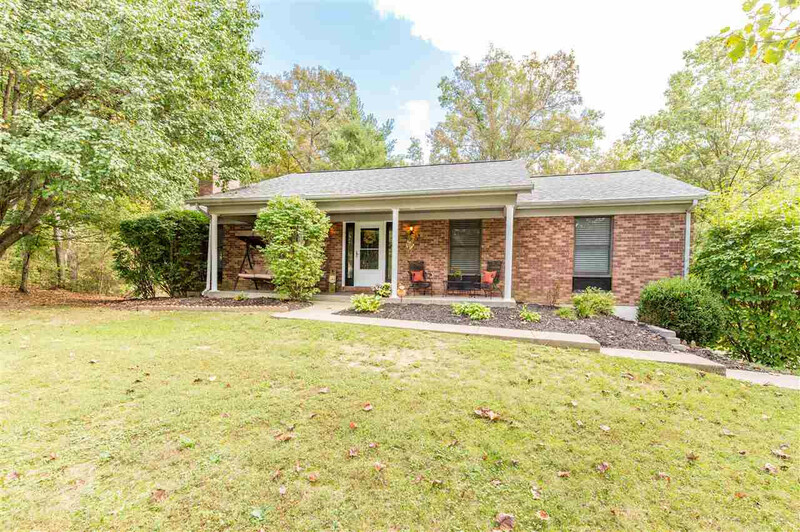 Awesome brick ranch on a private wooded 1 acre lot! Fresh paint throughout. Brand New Roof! Hardwood floors. Granite Counters. Finished basement with Family Rm and Fireplace. Oversized Garage! Large Deck overlooking beautiful yard. 1 Year Warranty! Butler mailing address but in Campbell Co. This one shows great! No Down Payment Financing Available!